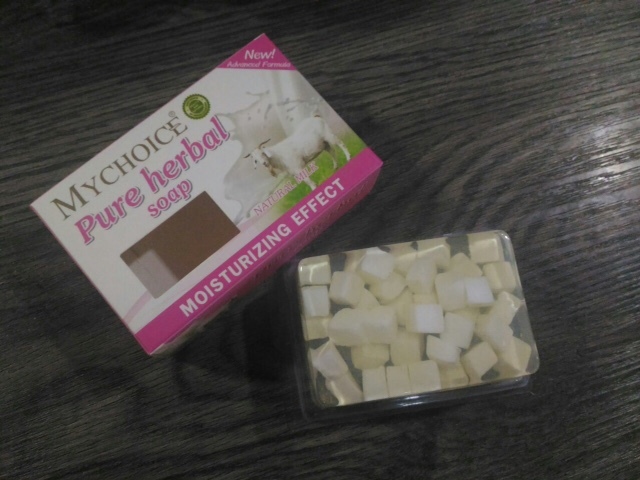 MyChoice Pure Herbal Soap* | Vanity and Everything in Between. 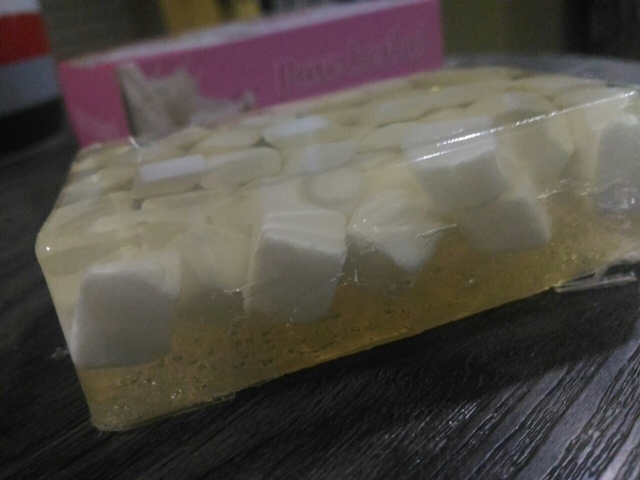 This soap smells so good! It has this gentle baby scent that I can't get enough of! 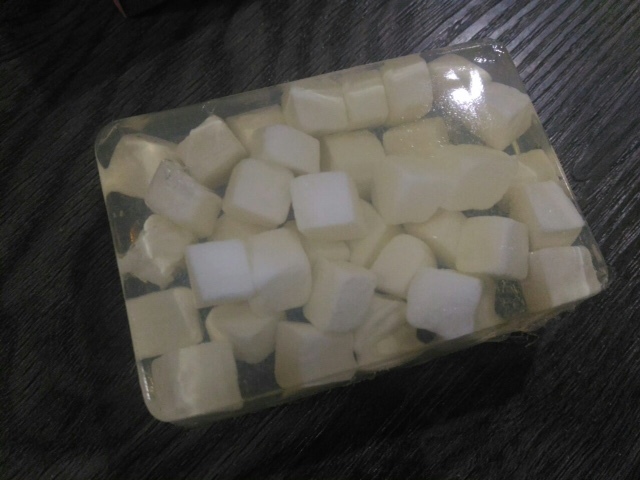 Unlike most soaps though, this one is thinner and melts faster. Think of an organic soap. 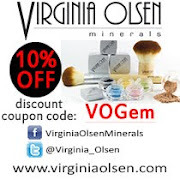 What I love about this soap is that it really does keep my skin moisturised all throughout the day. I don't even need to put on lotion! 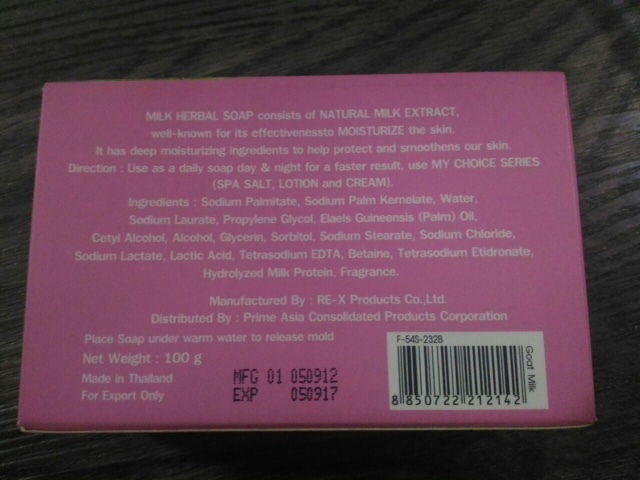 Got this soap from BDJ Box but you can purchase this at Watsons for only PhP55.